Making My 7th Doctor Costume: Bonhams auction -TARDIS key unsold! 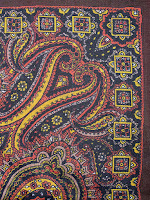 Yesterdays auction at Bonhams had more than a few surprises. Of all the Who-related items on offer, the star item for me - the McCoy TARDIS key - failed to find a buyer and went unsold. It’s estimate of £3,000 - 4,000 was maybe a bit high after all. We will have to see if it shows up in the next entertainment sale in December. Elsewhere in the sale there were a couple of choice items on offer. 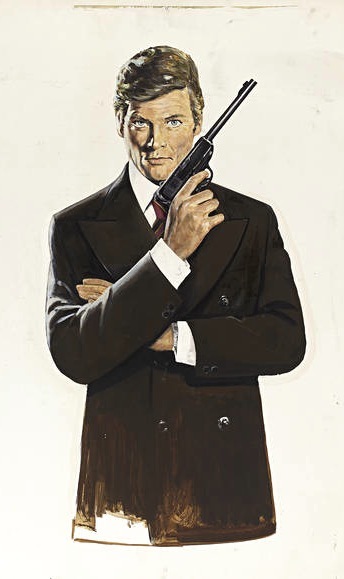 The cover lot was a painted portrait of Roger Moore, which had been allegedly painted for The Man With The Golden Gun film poster, and reused numbers times since. Discussing the item with the porters at the viewing, I gather the only problem with it was it's lack of signature and the attributed artist not specifically remembering if he actually painted this version. As a result it had to be sold as a replica rather than original. 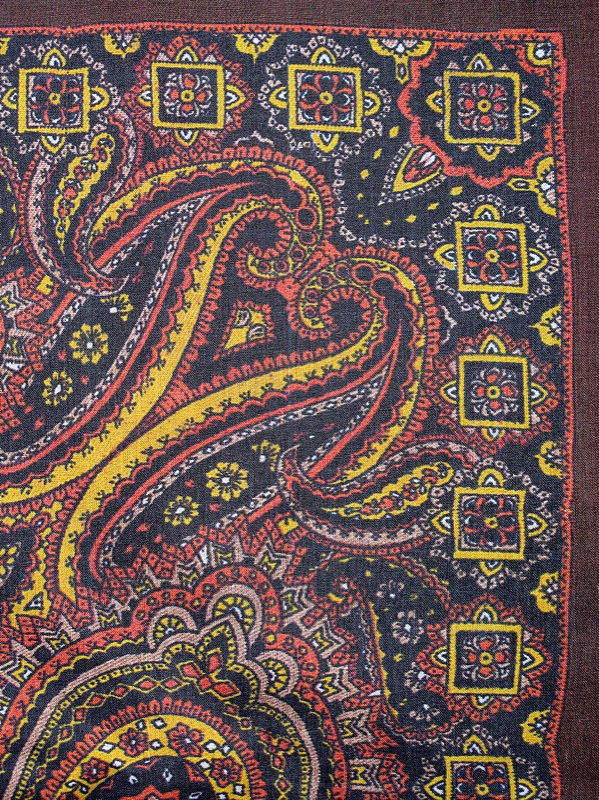 That didn’t stop someone paying £5,400 for it, nearly double the £2,000 - £3,000 estimate. 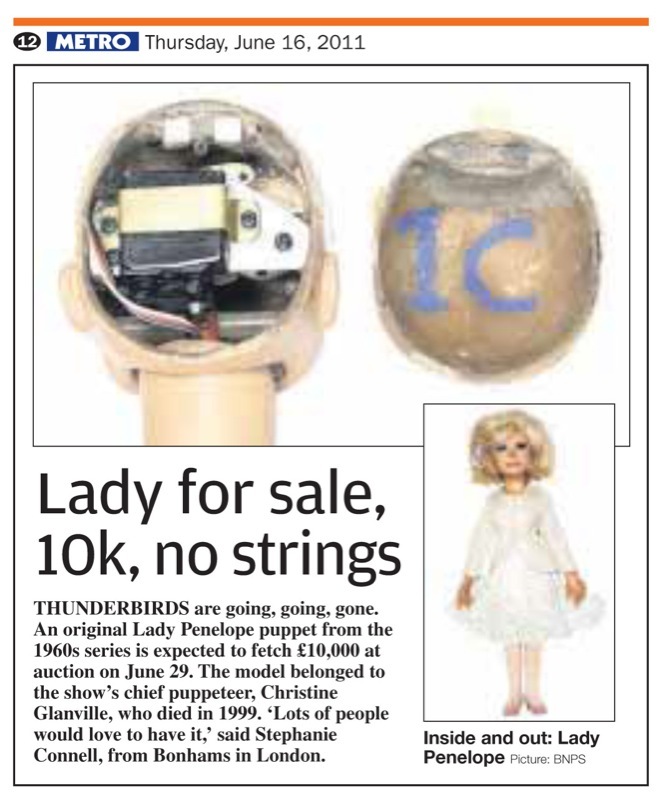 Also catching my eye was an ‘original’ Lady Penelope puppet from Thunderbirds. The problem with selling items so long after their time is it allows for a lot of opportunity for things to be messed around with. This has been true of the various Daleks that have sold in recent years, and this puppet was no exception, though the catalogue was suitably honest about it’s history. According to information from the vendor, the head was rescued from destruction by Christine Glanville at the end of filming in the 1960s. 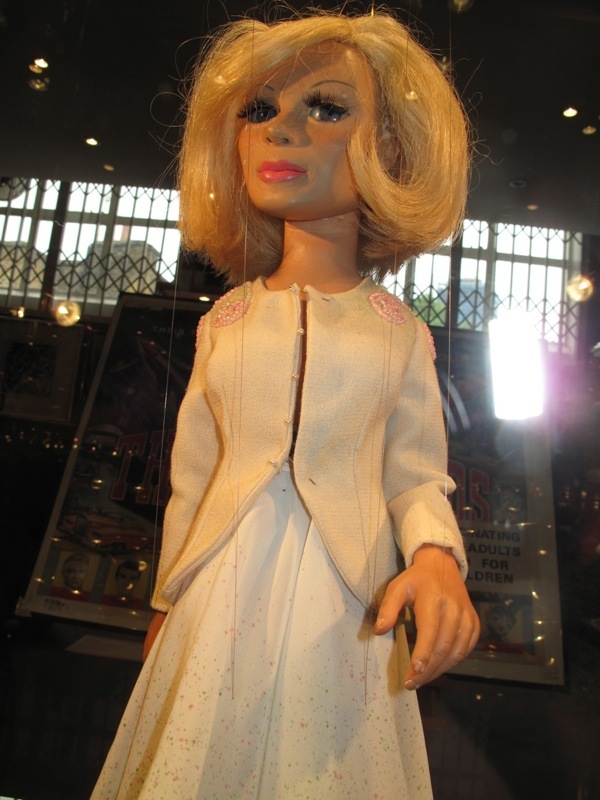 In rather poor condition, it was subsequently refurbished, externally and internally, by Christine and she then used the newly constructed puppet for demonstration purposes at conventions, for interviews and guest appearances on various TV shows worldwide. This puppet even presented Princess Anne with a miniature bouquet one year, at the Windsor Rose Show and the outfit Lady Penelope wears today was specially made for that occasion. The head had apparently been repainted at some point since its creation in the 1960s, making it impossible to accurately identify its screen usage. Also on offer was some original Thunderbirds furniture from Lady Penelope’s mansion, including a writing desk. If you look closely you can see some amusing family photographs on display . . . . The mix-and-match assembly of Lady P didnt put off bidders, and she ultimately sold for £33,600, over triple it’s £8,000 - £10,000 estimate! This was by far the single most expensive item in the sale by a long way and shows the pull these classic British shows command. I allways dream to have a real props from Thunderbirds or Captain Scarlet, two series i really love, but they are so expensive, and i don't want to put so much money into this.